DiLorenzo, M., Ghose, S. and Turner, J. 2017. Estimating Baseline Aid to the Sustainable Development Goals. Williamsburg, VA: AidData at William & Mary. Tracking and analyzing funding to the Sustainable Development Goals (SDGs) will be central to measuring progress, crowding in resources to priority areas, and helping decision-makers make more informed choices. Unfortunately, currently available data do not capture sufficient information on the distribution of financing for the SDGs. 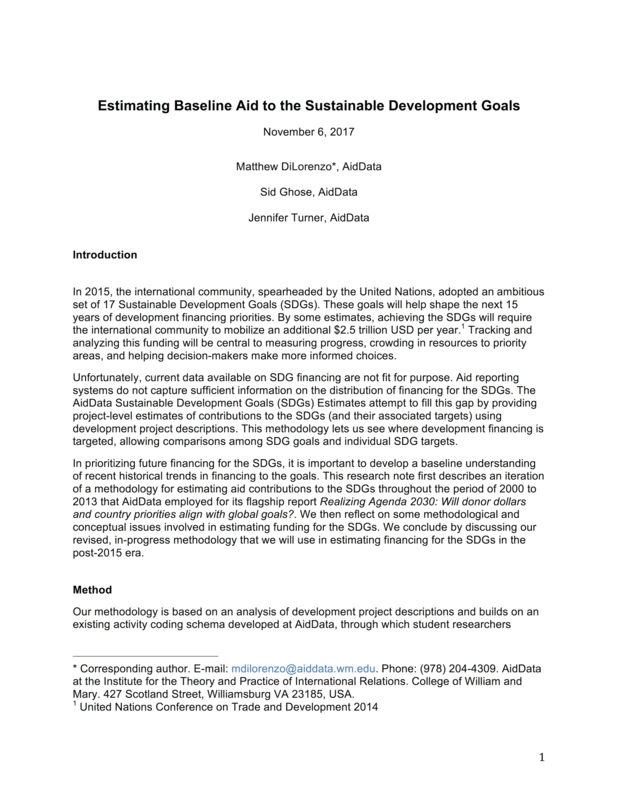 The AidData Sustainable Development Goals Estimates attempt to fill this gap by providing project-level estimates of contributions to the SDGs (and their associated targets) using development project descriptions. 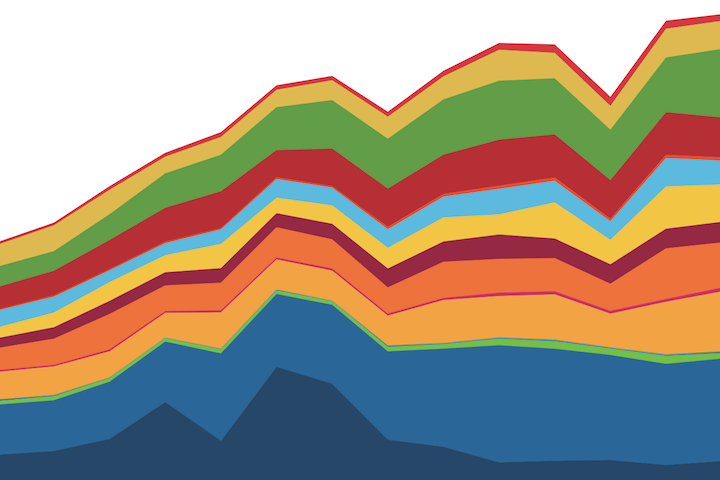 This methodology lets us see where development financing is targeted, allowing comparisons among SDG goals and individual SDG targets, and was used to assemble the Financing to the SDGs Dataset, Version 1.0, which provides project-level data on estimated Official Development Assistance (ODA) commitments to the 17 Sustainable Development Goals (SDGs) from 2000 to 2013. 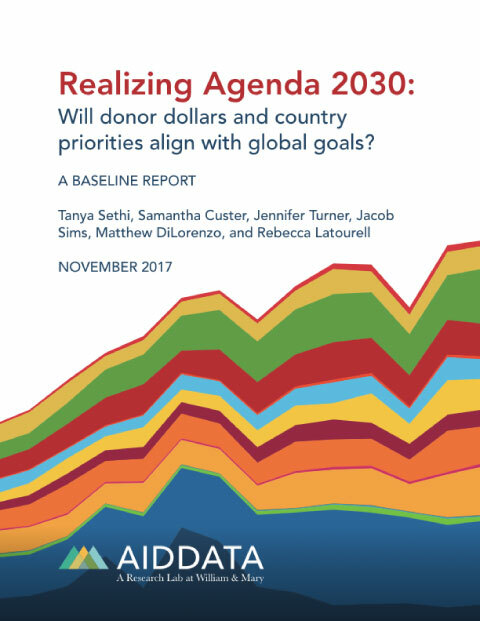 This research note describes an iteration of a methodology for estimating aid contributions to the SDGs throughout the period of 2000 to 2013 that AidData employed for its flagship report Realizing Agenda 2030: Will donor dollars and country priorities align with global goals? We then reflect on some methodological and conceptual issues involved in estimating funding for the SDGs and conclude by discussing our revised, in-progress methodology that we will use in estimating financing for the SDGs in the post-2015 era. Funding: This research was made possible through generous financial support received from the Hewlett Foundation.